Congrats on getting Sparkzio + Digital Monopoly! Having the technology behind Sparkzio, combined with the strategy and blueprint provided by DigiMo gives you a completely unfair advantage. Bottom line… The most successful users of this program go through the “paint-by-numbers” DigiMo modules in harmony with Sparkzio. 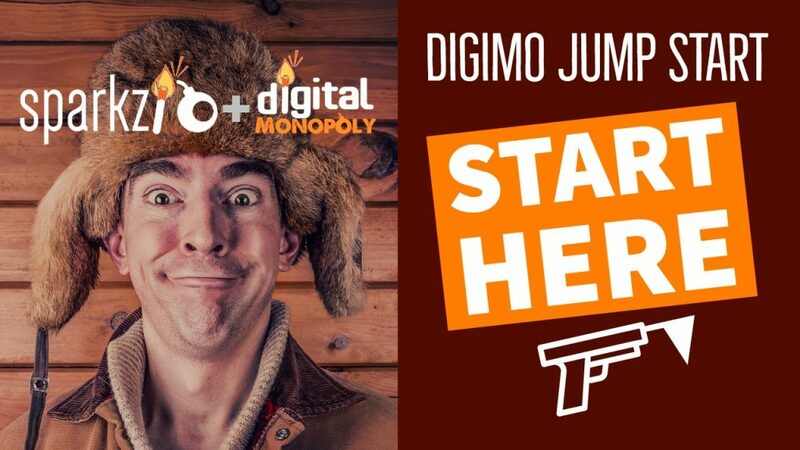 Also… Check out the Digital Monopoly 101 Blueprint HERE. ARE YOU IN THE FACEBOOK GROUPS?